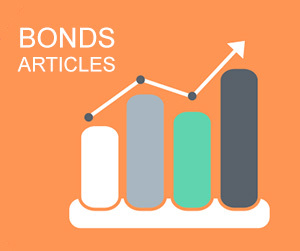 Investing in dividend stocks is a powerful and safe method for building wealth. 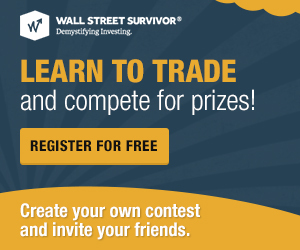 Then practice what you've learned with our free stock market simulation. A stock dividend is essentially a dividend payment made in the form of additional shares instead of the typical cash payout. If a company’s tight on liquid cash, it may decide to distribute dividend stocks to shareholders instead. They’re typically acknowledged in the form of fractions paid per existing share owned. Depending on the company, the payout frequency of their dividend will differ. 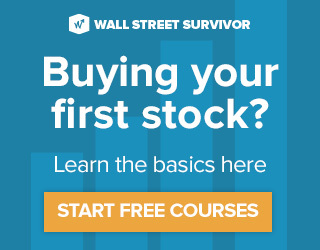 How do stock dividends work? A stock dividend is kind of similar to a stock split, in that a company will issue new shares to shareholders in proportion to their shares outstanding. A stock dilution of 25% or greater is considered a split. Stock splits simply reduce the par value per share of stock outstanding. In contrast, stock dividends require the shifting of retained earnings into the company’s capital stock account, which reduces the cash available to pay out classified as a dividend. Cash paid out that is greater than retained earnings is classified as a return of capital. Stock dividends are typically in the 5% to 15% range. If a company pays a 10% stock dividend, it means that each shareholder will receive one new share for every ten shares they own. After the dividend is paid out, a shareholder with 100 shares will then own 110 shares. Dividend stocks are appealing to both passive and active traders. A good dividend stock has a high yield but can also be bought at a good price. If you can’t get the stock at the price you want, wait. Or look for another opportunity. Stock prices are constantly fluctuating, so new opportunities arise every few weeks. Use a tool like Finviz to screen for stocks that meet your dividend criteria.